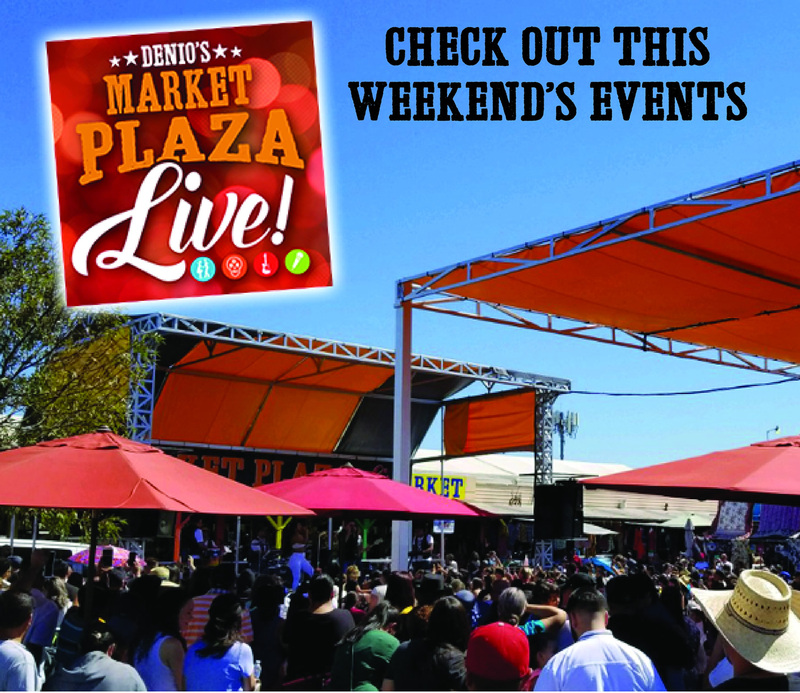 Denio’s Market Plaza Live! will recognize and present the young original music makers from the Greater Sacramento areas. 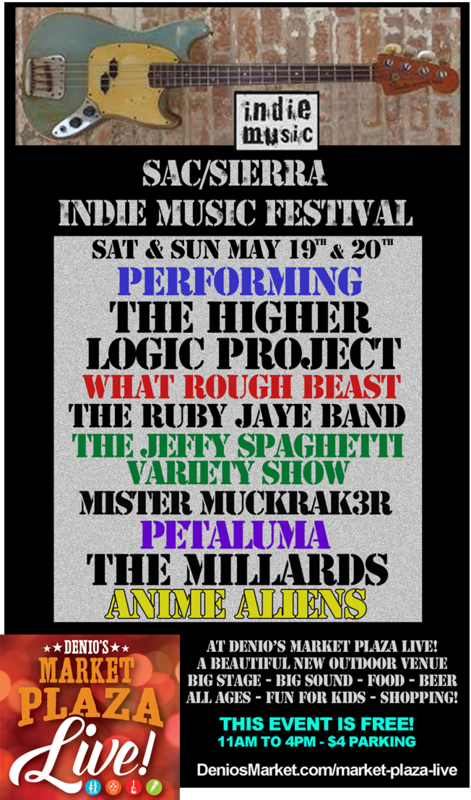 The Sac/Sierra Indie Music Festival is a two day event spotlighting the most popular bands who are performing independently written, produced and marketed music, Live! from the Denio’s Market Plaza Live! Main Stage on May 19th and 20th. This first, inaugural music festival is free to the public!